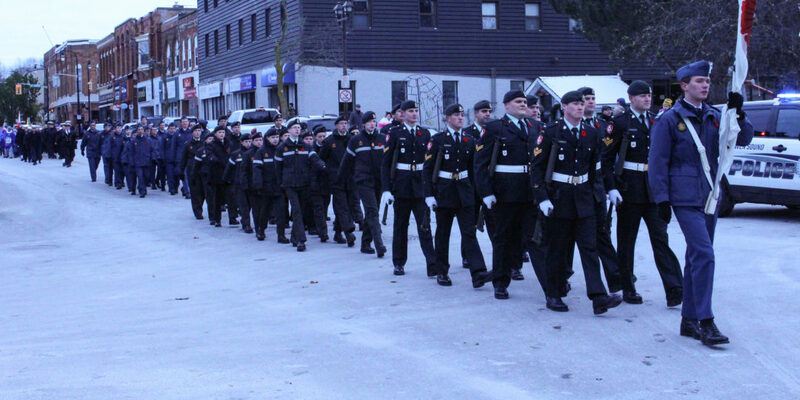 Army Cadets is a FREE program for young men and women 12-18 wanting to meet new friends and try something new. 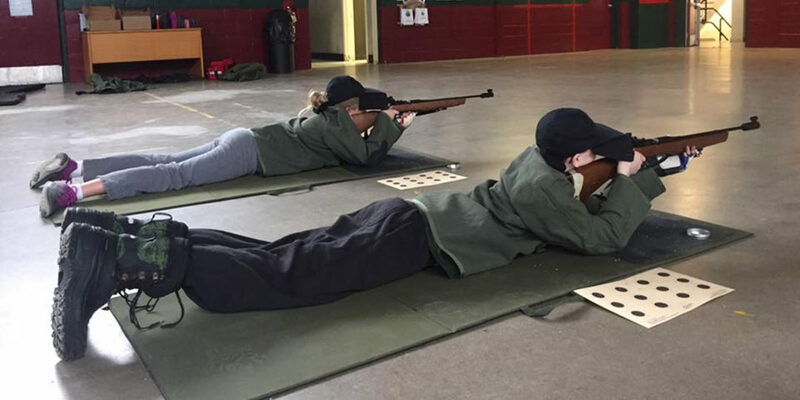 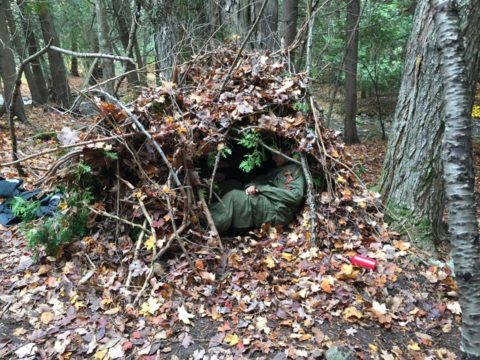 Cadets will have the chance to participate in challenging and exciting activities such as marksmanship and expedition training. 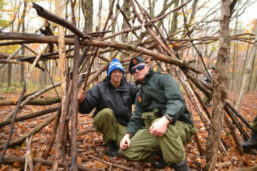 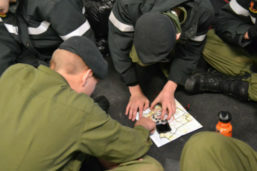 Army Cadets is the oldest and one of the largest youth programs in Canada with a focus on outdoor adventure activities. 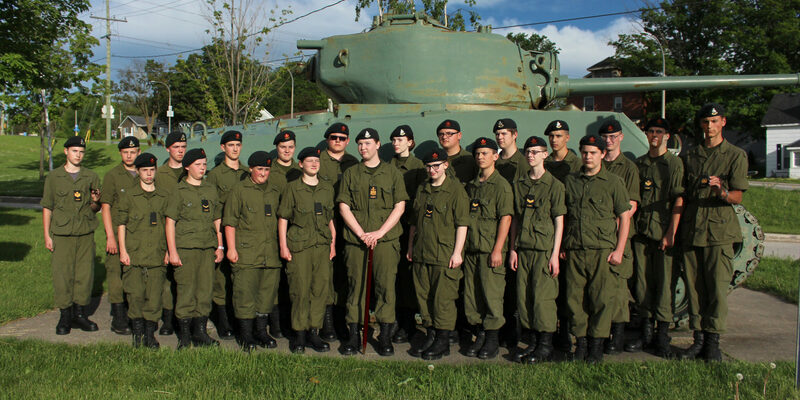 Based out of The Tommy Holmes, VC, Armoury in Owen Sound Ontario, 42 Army meets every Tuesday 6:30pm-9:30pm September to June. 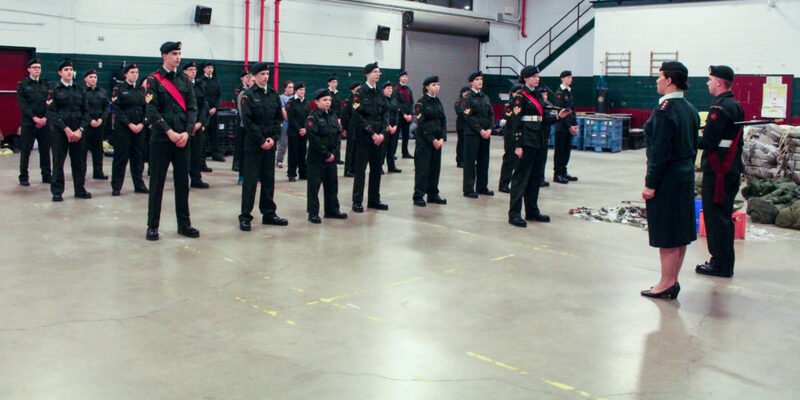 In the summer, cadets have the opportunity to attend summer training for 2, 3 or 6 weeks. 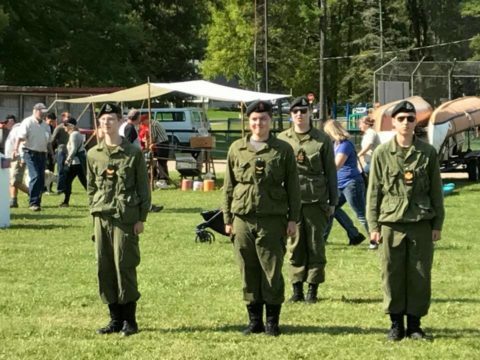 Cadet will be paid for the training and may be able to obtain high school credits.